I know that soon your alarm will go off. Your eyes will slowly begin to open. And as you roll over to see the sun peeking through the curtains you will remember. It’s Sunday. It’s Mother’s Day. It’s a day that many have been anticipating. Even planning. But you? This is the day that you have been dreading for weeks. Even months. And so as you pull the covers over your head in denial, your chest begins to tighten. Your stomach starts to twist into knots. And the tears you often hold back, will slowly begin to fall. It’s another year without a child to call your own. Another Mother’s Day without hearing the sounds of giggles coming from the kitchen as tiny hands prepare you scrambled eggs and burnt toast. Another year gone by without hearing the pitter patters of little feet running down the hallway to bring you the hand-woven pot holder made in art class or the necklace crafted with love and macaroni noodles. It’s another Mother’s Day with empty arms and an aching heart. And I know you hurt. 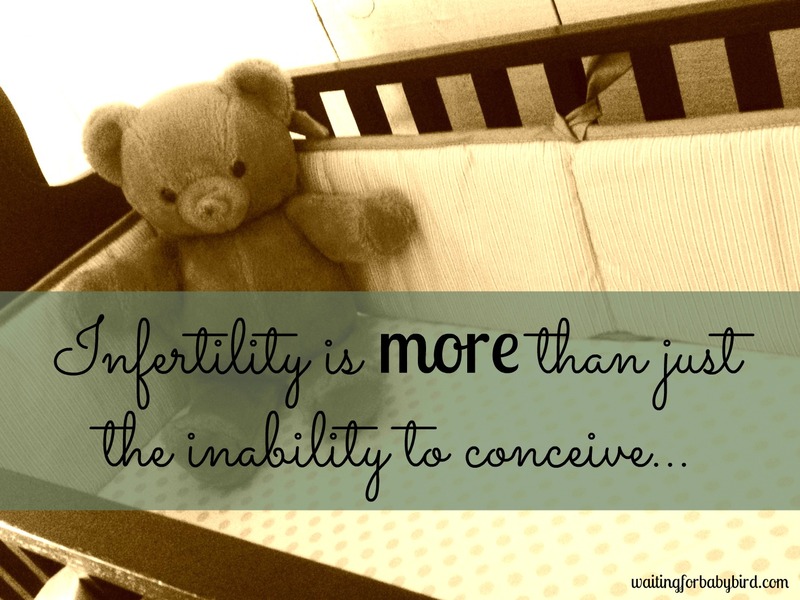 It hurts because most days walking through infertility isn’t this hard. Most days it doesn’t weigh so heavily on your heart. Because for you, the grief of your struggle is like the rain. Usually, on most days, it is a light drizzle. Which is annoying. Yet somehow causes you to hope for a brighter tomorrow. But then there are other days. Days like Mother’s Day in which you are surrounded by hundreds of moments. Moments that you can’t escape. Moments that remind you of what you are not. Or what you have lost. Or pray every day to gain. Yet somehow, in your mind, can’t help but feel that you must be unworthy to receive. And the grief from all of these moments? They come gushing down on you like a monstrous thunderstorm. They remind you of the emptiness you feel. The brokenness in your body. The the pain in your heart. And I know it hurts. It’s when the sweet cashier wished you a happy Mother’s Day. It was innocent. She didn’t know you were not a mother. She didn’t know you have been struggling to obtain the honorable, super hero title for far too long. She didn’t know this exchange would bring on a thunderstorm of grief, leaving you sitting in the parking lot, soaked in tears being reminded of what you are not. But it did. And it’s the awkward moment when your pastor asks everyone who is a mother in the congregation to stand and be honored. To be recognized. And to be applauded. Oh how your heart aches. Because you want to stand. You want to be honored. You want to proudly receive the beautiful carnation that was sitting by the door when you first walked in. But you can’t. Or maybe you can? But not everyone knows about the life that was lost in your womb just weeks into your pregnancy. And so you remain seated. And as you courageously look around to see nearly every woman of childbearing age standing? And smiling? You feel alone. Even painstakingly different. Or it is when you are eating Sunday dinner at a local restaurant and you are trying to keep your eyes on your plate with your mind somewhere else. But the laughter from the family who has gathered together three tables over cause you to look up. And so the moment you have been trying to avoid, happens. And the tears you have been trying not to shed, fall. Because the precious little boy sitting on the lap of his mother? The one everyone is admiring? Reminds you of the one you once carried inside your womb. The one you should be holding. But the one who never took their first breath. Everything hurts. Your heart. Your mind. Your body. Mother’s Day it is not always flowers, greeting cards, dinners, and jewelry. It’s not always filled with moments that bring laughter and joy. Or breakfast in bed. At least not for you. Or millions (yes, millions) like you. Because although you might feel alone, forgotten and overlooked, especially on Mother’s Day, you are not. I see you. And I honor you. I know this journey is tough. I know the moments of heartache and the disappointments each month. I know the waiting that seems to take forever. Or the days when you can’t seem to put one foot in front of the other. I know the prayers you pray, and the hope you hold with white knuckles. I know the painful emotions you feel guilty for having. And the standing ovation you deserve simply for not showing them. At least not in public. I know that someone should take you to dinner. Make you breakfast in bed. Or give you a greeting card. Because I know you need encouragement to keep walking this deep valley. But most of all? I know that you are worthy to stand with the other mother’s this Sunday. And you, sweet sister, are worthy to receive the beautiful flower with pride. Because I believe that whether you have a child in your arms, in heaven, or in waiting, you are a mom. And not just any mom. But the “Worlds Greatest Mom.” Because I once read that the most fertile place in a woman, is not in her womb. But in her heart. Because it is in her heart that God births our dreams. It’s there in her tender heart that He plants her desires and gives her the plans for her future. It is where true motherhood begins. Where it lives. And where it grows. So sweet sister, I want you to do something a little different this year. I want you peel back the covers this Mother’s Day and celebrate YOU. And celebrate the hope you manage to carry that it won’t always be this hard. And the faith you have, whether big or small, to believe that life won’t always be this way. I want you to rest knowing that what God starts, He will finish (Philippians 1:6). And what He promises, He will fulfill (Numbers 23:19). And what He has planted within the soft, fertile soil of your heart? He will grow (Psalm 37:4). But until then? Until your child is no longer just living in your heart, but also in your arms. And until you are waking up for 2am feedings or picking up the toys in the hallway, you are in my heart and in my prayers. Because I know that even with the hope you carry and the faith you have, this day…this journey…these painful moments…hurt. Heavenly Father, I come to you on my knees and I pray for every woman who desires to be called mommy. I pray that You give her strength to get through the tough days. Peace to get through the uncertainties. And hope to overflow so that her faith will never burn out. Father, I also pray over her womb. I pray that it is abundantly blessed according to the word you have spoken in Deuteronomy 28:11 and that life will always flourish inside according to Exodus 23:25-26. I pray for every hormone in her body to be balanced. Endometriosis to be gone. Cysts to be removed. Fallopian tubes to be opened. Sperm to increase. Hearts from miscarriage and loss to be mended. And strained marriages to be strengthened. And Father? Please give her the courage and the boldness she needs to celebrate this Mother’s Day. And in the moments when all seems lost? Help her to believe that what you have already planted in her heart, will one day grow and be placed in her arms. It’s in the precious name of Jesus I pray. What If It’s Not Your Year for a Baby? I wanted to share this blog from Waiting for Baby Bird because she so perfectly expresses the emotions that I have been feeling. With each passing day, as we draw closer and closer to Mother’s Day, the ache in my heart gets a little worse. Embry should be 8 months old. Or, I should be 36 weeks pregnant with twins right now. These are the things I think about every day. And this is why Mother’s Day is so hard. As she says, it hurts. Beautiful post Elisha! Yes, for those of us “waiting” for the day we can celebrate Mother’s day, it is a hard day and it does hurt. I think any holiday has people who struggle with it. For a long time, years in fact I hated Christmas without my mom and sister. And I’ve pretty much always hated mother’s day, our IF issues just added to how much I dislike the holiday. You have such a beautiful way with words. Thank you for posting this. I am thanking God for you today. Thank you. You are so kind to think of EVERY situation possible that girls go through on Mother’s Day!!! Hope you take some sweet time to celebrate YOU! Thank you for this post! This is exactly how I’m feeling right now but didn’t quite know how to put it. God bless you this Mother’s Day and always. This truly touched me and made me cry. Thank you so much for being you and sharing this. I am re blogging for sure. Thank you so much. Reading this was like hitting the nail on the head. 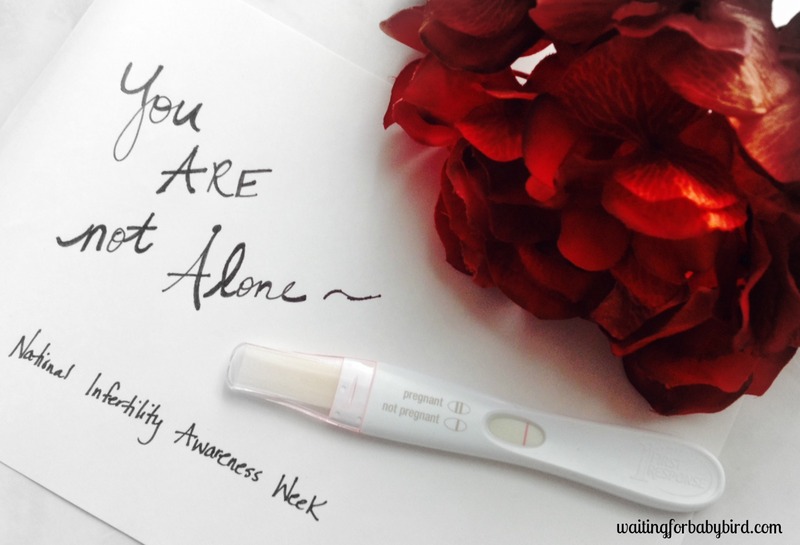 My friends that don’t know about our infertility struggles don’t understand why Mother’s Day is hard. “Don’t worry, it will be you one day” “at least you’re young, take advantage of not having kids” and the list goes on. It’s not about being jealous or wanting more. It’s about the child we lost that would be here with us and 5 months old. It’s about the hormones and drugs just to get one good quality embryo and the thousands of dollars and hours of tears and heart ache. I trust in gods plan for us. 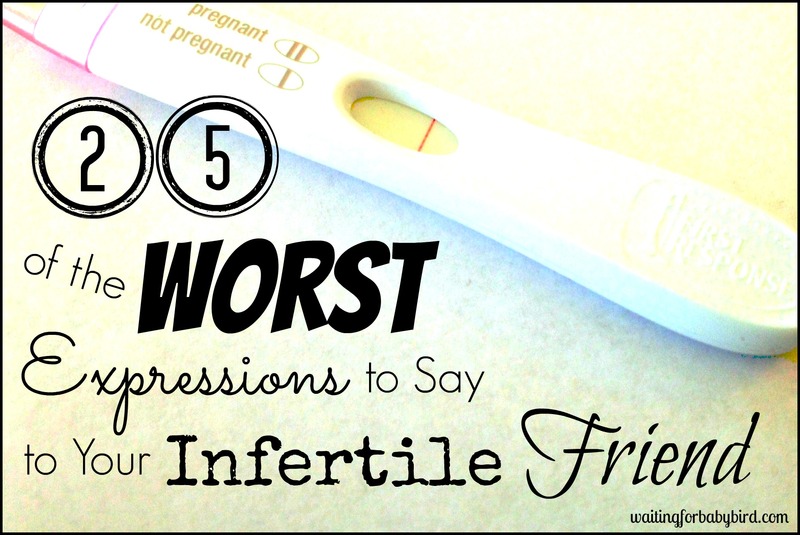 Just like this post says every day with infertility is like a light shower. Mother’s Day is the torrential downpour of nonstop thunder showers. That was such a beautiful message. You said exactly how my thoughts are for this mothers day. Thank you for sharing this beautiful message. xo I just requested to follow you on Insta. Ah! I love how God works like that! Thank you not only for the prayers but for sharing that. It’s encouraged my heart! Xoxo! Hello Sister, I want you to know this. In 1991 I was diagnosed with PCOS. I have a sister that has it and two nieces. I lost a son in 1990 to preclampsia. All I ever wanted was a child. A home and family. They always seemed out of reach. In 2005 on Jan. 7th I found out I was having a baby boy. 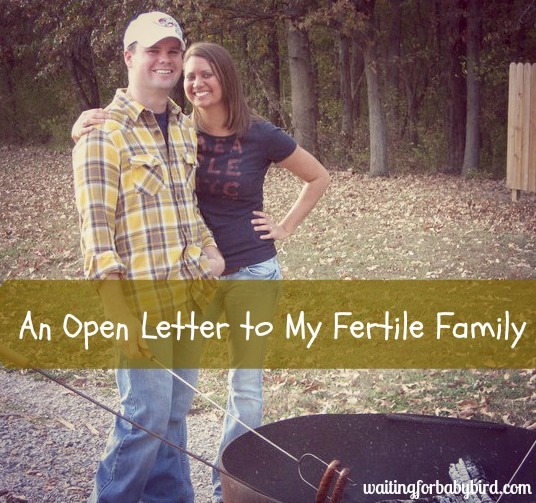 In May I buried my second son. This time they said it was an incompetent cervix. 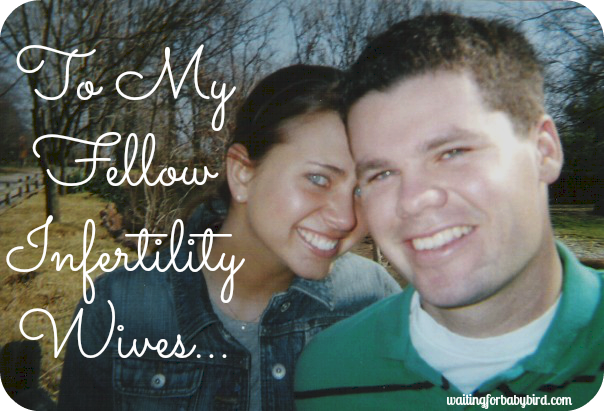 My husband and I were not daunted, we continued to trust and believe God. In 2006, after laying my mother to rest I found out about my Bethany, at 3 1/2 months I started bleeding, my placenta was tearing. We again prayed and called out for others we knew to pray. On October 31, 2006, my beautiful Bethany Ann was born! Praise Yahweh! I passed on my testimony to my nieces who were both in a depression because of their diagnosis. They believed the report of the doctor to the point they accepted they would always be childless! Get this: within a year, they were both confirmed at the same time as pregnant and gave birth to a son and daughter on the same day! Our Abba is AWESOME INDEED! Keep looking up and trust what He says in His Word! IT IS TRUTH! I will be praying for you! Be blessed! Speak the end from the beginning! Decree a thing and He will establish it! Thank you for this!! I have to share on my facebook page, I am friends with may “endo sisters” who also need to see this!! Thank you so much again!! I recently started following you on facebook and am back reading your previous posts. You are an amazing lady! Your posts are beautiful. 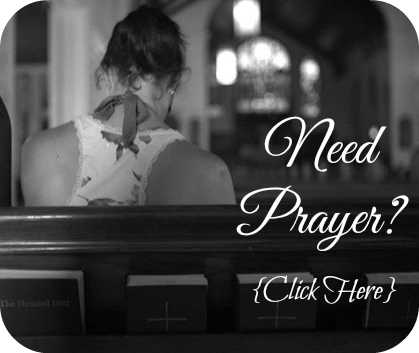 Beautiful prayer, and Elisha, as the sun comes up tomorrow morning and you too, pull the covers up and over your head and try to hide from the day, I pray the Lord gives you the strength to get out of bed and do the things that Sunday calls for. I pray He takes extra care of you tomorrow and wraps His arms of comfort around you. He is working through you, in your writing, and has something so grand in store for you. It’s very apparent. 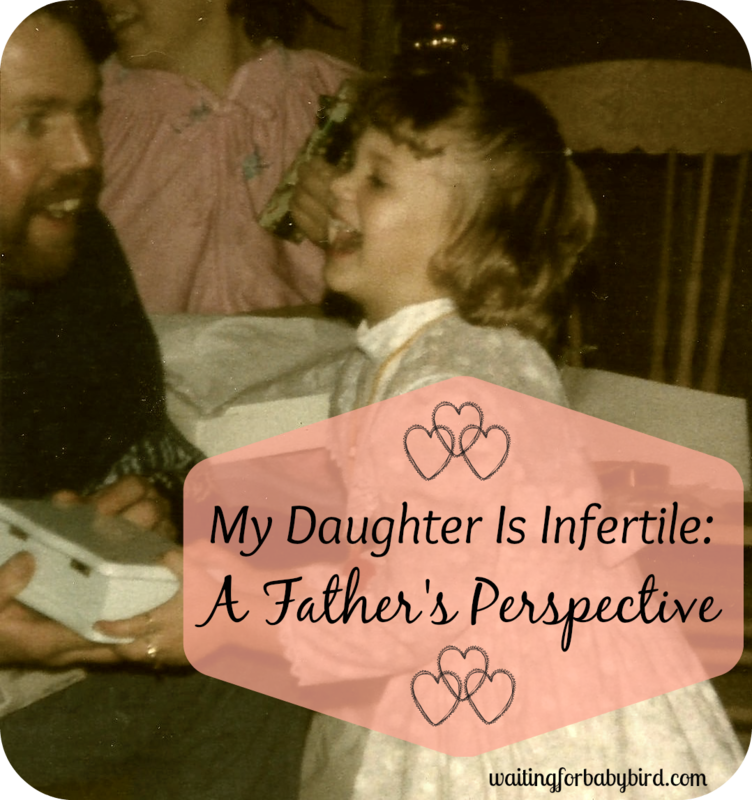 I found your blog today when I certainly needed it most. Your sweet words mean a lot, even if from a stranger. Thank you for taking the time to post this! I have reread this a few times and each time I cry a little less because I don’t feel so alone or guilty. I feel empowered. Empowered to change my situation and empowered to support and love others going through this journey. I posted this to my facebook unsure at first. Expecting no response or likes. Expecting most of the women and mothers to scroll right past it. I shared it though in hopes that I could make someones day a little easier because the empact your word and prayers had and have on me is profound. Much to my surprise I did get a response as unexpected and secretly thrilling as that is. People shared too and maybe someone else is finding comfort in your words as I have. That to me is beautiful, so beautiful that we can help others with such a small act. I thank you so much for that. You truly are an amazing woman and I pray for you and every other woman longing to be called mommy. May God bless you with children and may He heal your heart. A big virtual HUG coming your way sister! You have been and continue to be such a bright spot in a gloomy journey. Thank you! I’ve been bouncing back and forth between sheer torturous pain in the truth and stark reality of your words, but also the beauty in your writing. To take the feelings and thoughts of so many others and to voice it so eloquently . . . wow. I’ve bookmarked your page and look forward to continuing to read on your journey as I follow on my own, as well. I’m not infertile that I know of, but as a single woman with two sisters who married and one who had a child, I feel a bit down today too. I hope it’s okay if I can stand alongside you today in your sadness and help to remind you how special we all are. Oh bless your sweet heart!! I have many single friends in their late thirties that are also a bit down today. Much love to you!!! Pingback: My Motherhood Story part 4 | darcihearts.